Enter the world of watercolor! 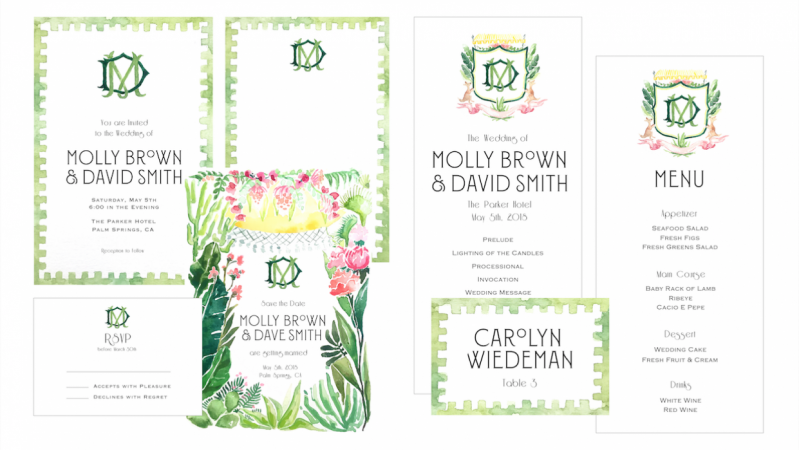 Join Brooklyn illustrator Carolyn Wiedeman to develop a suite of beautifully illustrated assets for a floral-inspired wedding — and learn new watercolor techniques, tricks, and styles along the way. 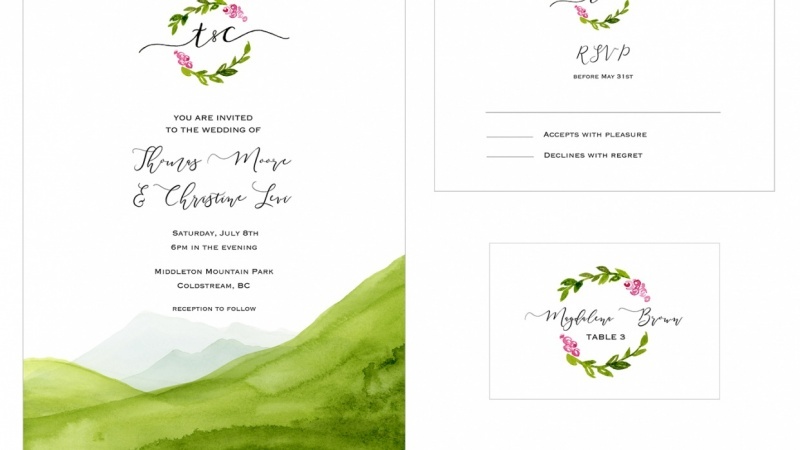 This visually rich class follows the start-to-finish process of illustrating custom items for a special event suite: the coordinated set of paper items including save-the-dates, invitations, and more. The secret? 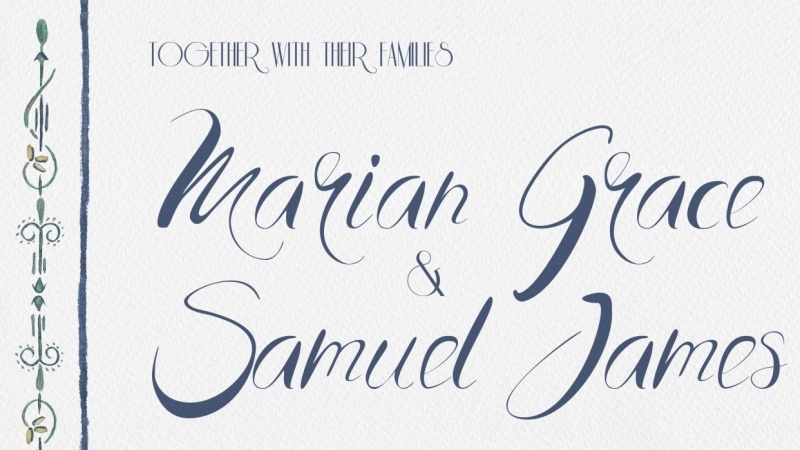 These many items are built from just a few watercolor illustrations, which are brought into Photoshop and rearranged to fit a range of purposes. Plus, the class includes an exclusive Photoshop artboard, downloadable for your own use. This class is perfect for illustrators, artists, designers, watercolor enthusiasts, and everyone who loves the thrill and excitement of getting creative for special events. 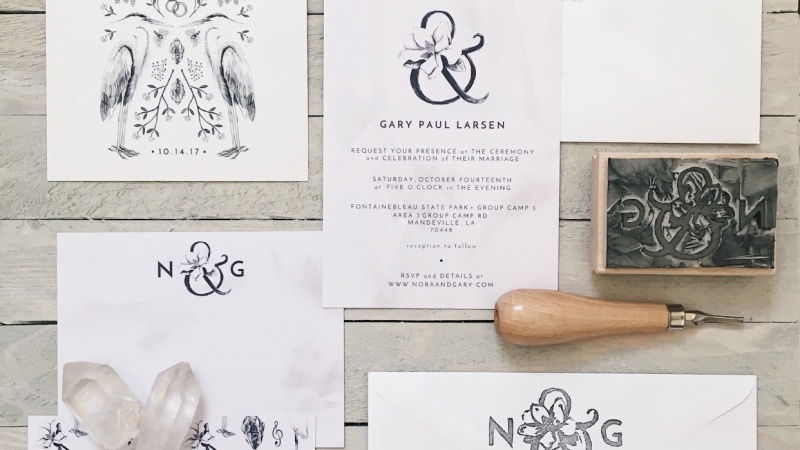 If you've ever wondered how to transform hand-painted work into special hardcopy prints, you'll love this stunning, useful guide to the world of watercolor wedding botanicals. Recommended: Basic familiarity with Photoshop is recommended for this class. New to Adobe? Check out Meg Lewis's Basics of Photoshop: Fundamentals for Beginners. 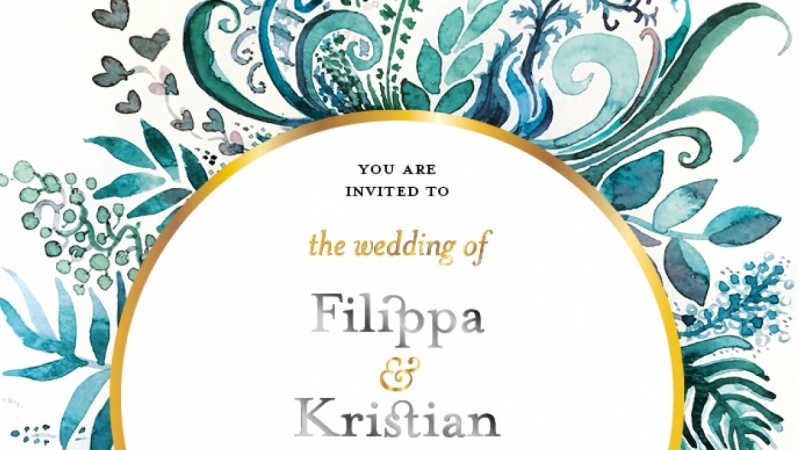 Create your own branded suite with watercolor illustrations! Carolyn Wiedeman is an artist and illustrator based in Brooklyn. 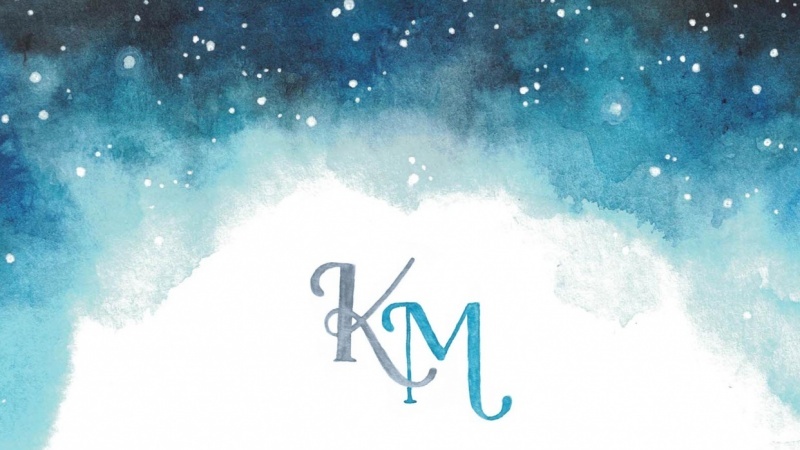 She is a professional freelance illustrator for a wide range of weddings, brands, and special events.